“The world is a book, and those who do not travel read only one page” – Saint Augustine. Sapporo is a beautiful chapter in this book that should not be skipped when you visit Hokkaido. 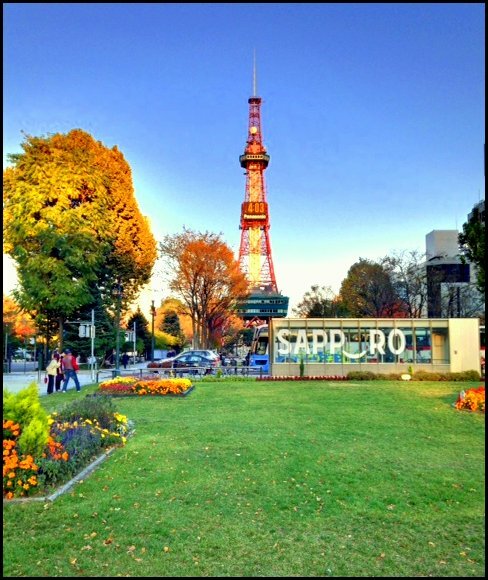 Sapporo Sightseeing guide is second in the series of Sapporo travel blogs listing twelve of my favorite places in the city I call home. Spending a few days in Sapporo will give you enough time to explore these sites as they are all accessible by public transport. 1. Buying a subway one day pass works out cheaper if you are spending an entire day sightseeing or doing long distance travel. For more information click here. 2. Daily bus tours to most of these attractions can be easily reserved. Click for information on Chuo bus tours and Hot bus services. Shiroi Koibito park/ Ishiya Chocolate factory is heaven for a sweet toothed person like me. Here you can see how the famous Koibito cookies are made and also participate in cookie making workshops. You will have a candied remembrance after visiting the museums, Rose garden with tiny houses, hourly chocolate carnival musical parade, cookies and candy stores and lots more. Chocolate Lounge café has a great view of the mountains and also delicious desserts and drinks. My favorite is the hot chocolate with orange liquor. For information on opening hours and entrance fee, click here. Directions: 5 minutes walk from Miyanosawa Subway station on Tozai line (Orange). Tip: Go early to avoid the visitors rush during holiday season. Built in 1972 for Sapporo Winter Olympics, Mt. 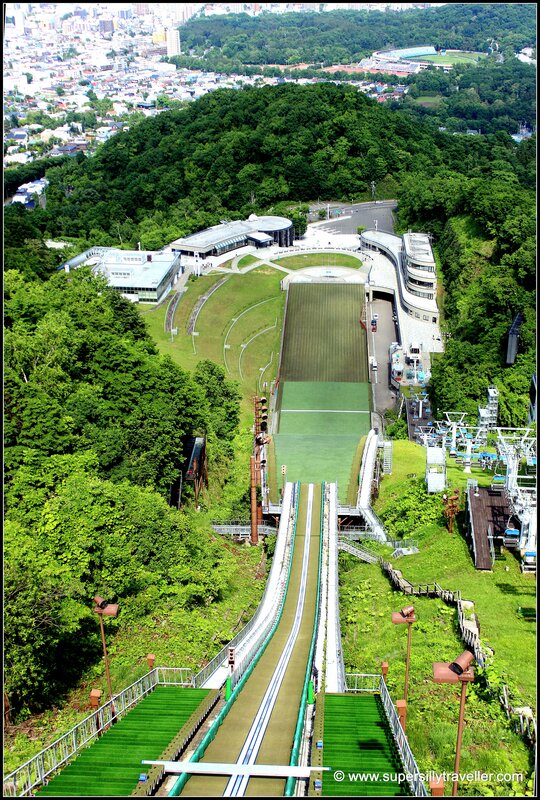 Okuruyama ski jump is still a famous spot for ski competitions. 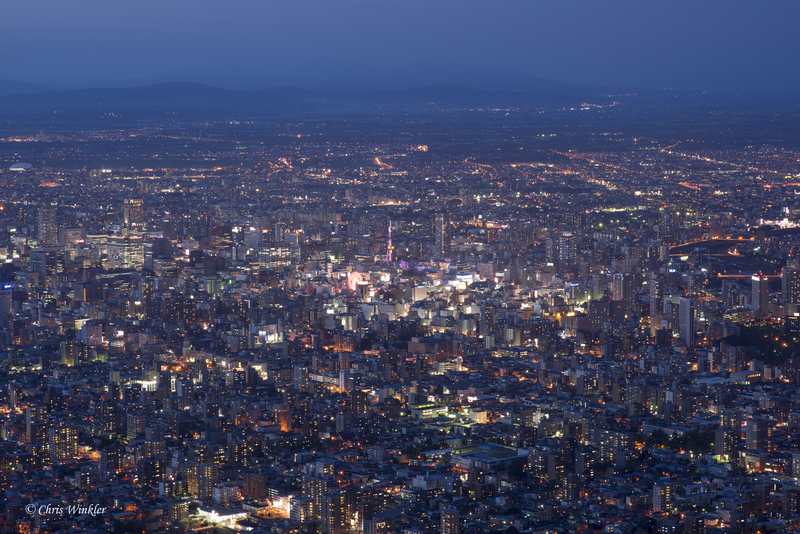 It has a great 360 degree panoramic view of the Sapporo City and the Ishikari Bay. A ski lift will take you to the ski jump take off place that is approximately 300 meters above sea level. Café at the viewing lounge serves beverages and delicious Hokkaido Soft cream ice-cream. For opening hours, entrance fee and directions click here. 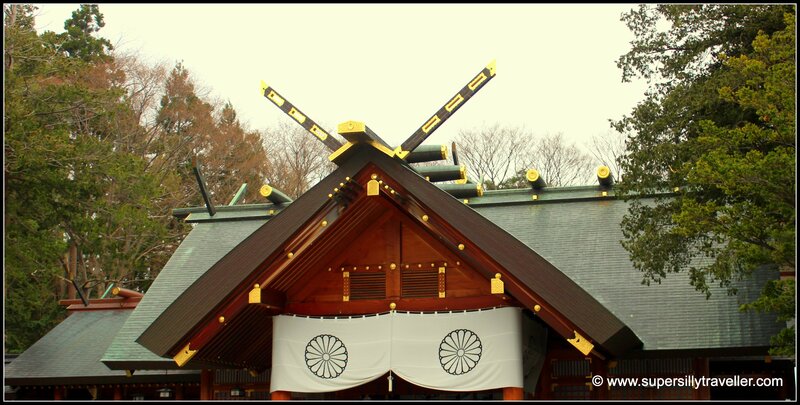 Hokkaido Jingu is the biggest Shinto Shrine in Hokkaido. Thousands of people come here during the Festival of New Year on 1st of January and the festival of Hokkaido shrine from June 14th – 16thto pray for peace and prosperity. Stalls around the shrine sell snacks and omiyage. My favorite part of visiting the Jingu is picking up Omikuji おみくじ (fortune) and I always end up getting a Hankichi . 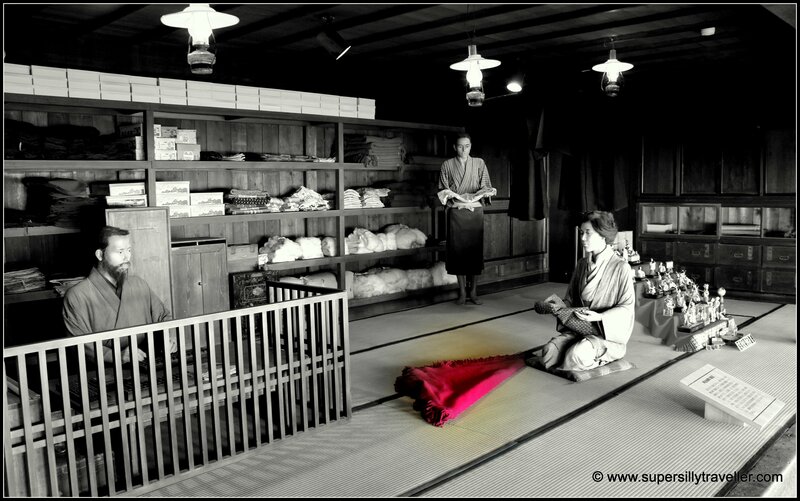 For information on praying etiquette and festivals held at the Hokkaido shrine, click here. Directions: 15 minutes walk from Maruyama Koen Station on Tozai line. Tip: Combine Hokkaido Jingue, Maruyama Park and Maruyama Zoo in one trip as they located nearby. 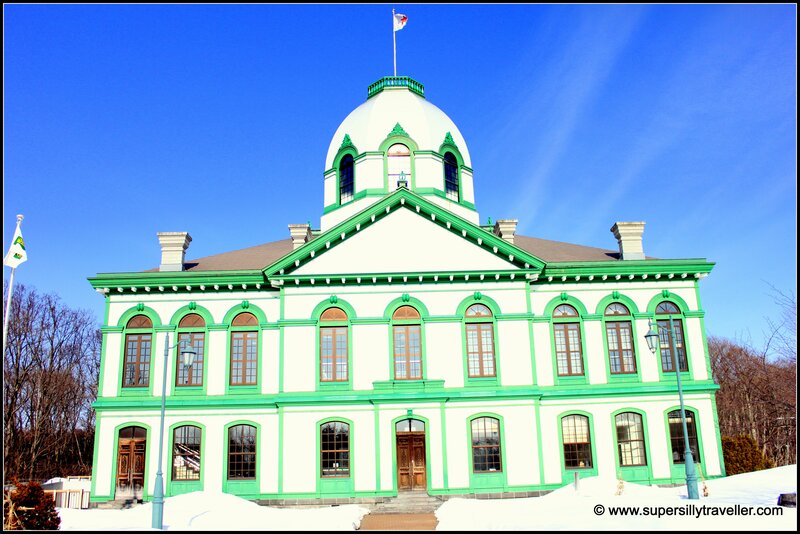 Historical Village and Hokkaido Museum are good places to get a glimpse of Hokkaido’s past. Historical village (Kaitaku- no Mura) is a large open air museum displaying original building structures from Hokkaido`s early 19th century life. A Horse drawn tram ride will take you around the 50 hectares of village in all seasons but winter. Refurbished in 2015, Hokkaido museum is all about Hokkaido’s nature, history, culture and civilization. It is at a walking distance from the Historical village and you can get a discount on the entry fee if you combine the two. Click here for more information on opening hours and directions to Hokkaido Village and here for information on Hokkaido Museum. Tip: Plan your time carefully when visiting Hokkaido Village and Hokkaido Museum together as they are are heavyweight attractions. Ainu people believe that, Mt. Moiwa is a sacred mountain where Ainu gods live. 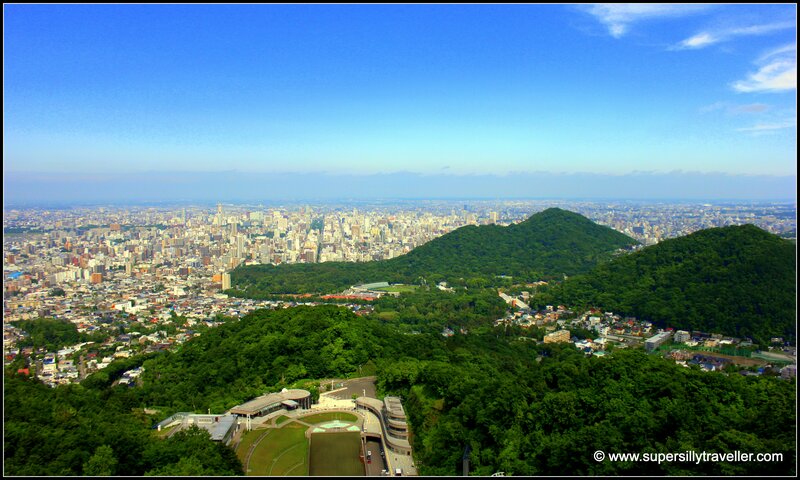 Just like Okurayama, it is another mountain located in the city giving you a bird’s eye view of Sapporo. A maurice car and a ropeway will take you to the summit of the mountain. The view from the ropeway is very beautiful during autumn. At the summit is the Shiawase no Kane or the Bell of Happiness which is believed to bring good luck when couples ring it together. The Star Hall planetarium is also quite interesting. Restaurant Jewels is a good place to have a romantic lunch or dinner with a view. Opening hours: Summer 10:30 am – 9:30 pm, Winter 11:00 am – 9:30 pm. Closed from 11/24 – 12/3 every year. 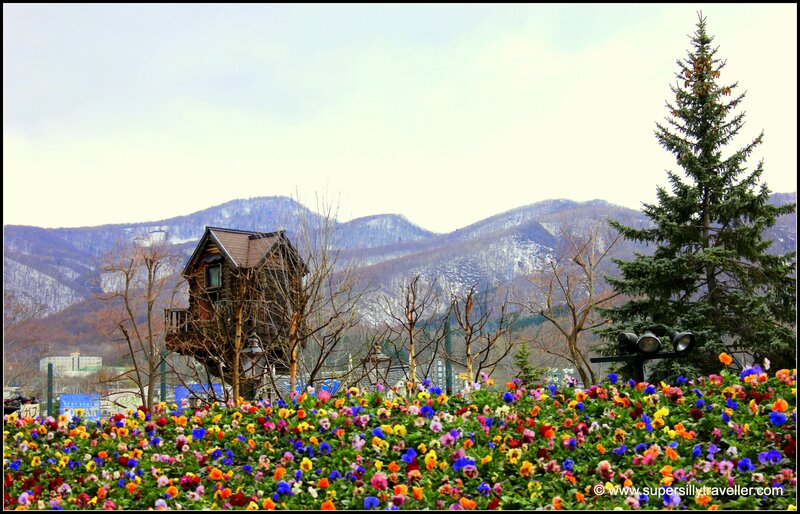 Entrance fees: Ropeway + Maurice Car fees to the summit is 1700 JPY/Adult. For more information click here. 1) Get on the streetcar from Susukino subway on Namboku line or Nishi 4 Chome on Tozai line and get off at “Ropeway Iriguchi （ロープーウェイ入口）”. Take the free shuttle bus from minami 19 nishi 15 that runs every 15 minutes. 2) At Maruyama Koen subway station, catch Ropeway Sen JR Bus 10 or 11 from bus terminal. Get off at Ropeway Mae bus stop and walk for 2 minutes. Tip: Make sure to carry a layer or two as it can get chilly and windy at the summit. Sapporo Dome is for sports fans. 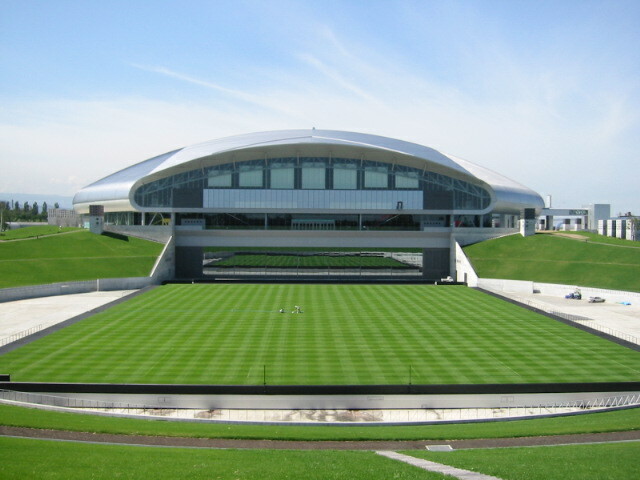 Looking like a spaceship from outside, it is the home ground for Nippon Ham fighters. The stadium hosts a number of baseball and football games along with several musical concerts throughout the year. You can take a tour inside the stadium and also grab the city view from the observatory. Cafes and shops are available and a big kids play area as well. For more information on Sapporo Dome, click here. Directions: 15 minutes walk from Fukuzumi subway station on the Toho line (Blue). 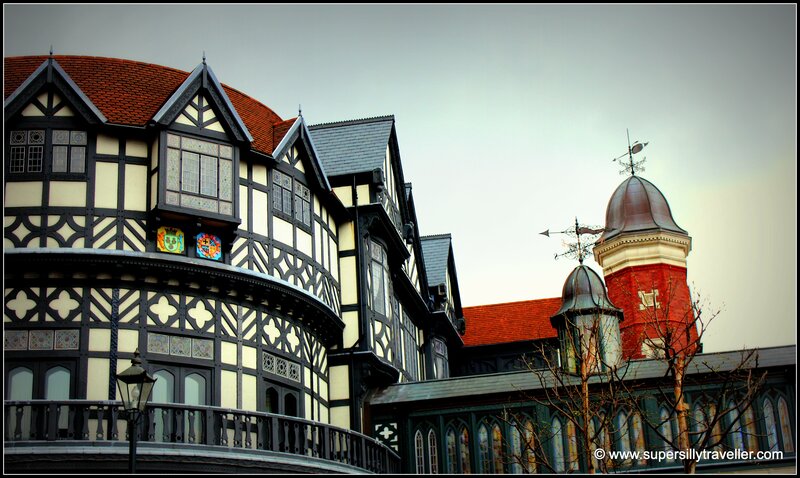 A heritage site for Hokkaido, Sapporo Beer museum dates back to the old age of the Meiji era. Next to the museum, are a number of restaurants and Hokkaido soft serve cream shops. We had an all you can eat and drink (Tabehoudai and Nomihoudai) Genghis khan meal with beer for 4000 JPY. The quality of meat was average, but for the price it was worth it. For opening hours and other information click here. Directions: Catch Bus # 88 from Sapporo Eki mae bus stop at South gate of Sapporo Station or Bus # 63 from bus stop at the North gate of Sapporo Station. Get off at “Sapporo Beer en”. Fare 210 JPY. Located about 40 minutes away from downtown Sapporo, Moerenuma Park is a unique art park with some awe inspiring gigantic sculptures. Isamu Noguchi, the designer of this park did a marvelous job by converting a huge waste treatment plant into a beautiful park. At Moerenuma, in Spring you can watch Cherry blossoms, in Summer chill out at Moere beach (closed on Thursdays) , in Autumn watch Japanese larch and other trees turning yellow and in Winter you can enjoy cross country skiing . Tip: Bicycle rental (200 JPY for 2 hours) is recommended to cover the entire park. Check timings for the Sea of Fountain show before you go and also carry some snacks as the food options are limited. A lumberyard before 1887, Nakajima Koen is now listed as 100 most popular urban parks in Japan. With beautiful creeks and ponds, where Mandarin ducks nests, it is a nice place to spend some relaxing time right in the middle of the city. The park has small walking trails that will take you to a shrine, small sanctuary, museum and a historical tea shop. Directions: Just outside the Nakajima Koen Station on the Namboku line (Green). 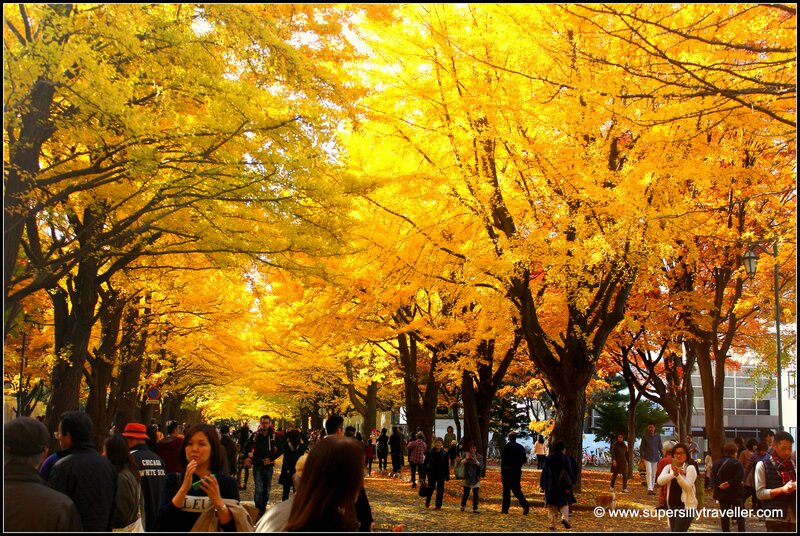 Tip: Definitely worth visiting during the Hokkaido Shrine Festival and Autumn. Odori Koen is not a park, but more of a street. some of the biggest festivals in Sapporo are held here including the Snow festival, Yosakoi Soran, and Autumn festival. A relaxing stroll around the Odori koen while chewing on steamed corns is something that I really enjoy. Odori Koen has the famous Sapporo TV tower on one of its end and Sapporo Museum (Former Sapporo Court of Appeals) on the other end. The Hokkaido Government Office building is only 5 minutes walk from Odori park. Directions: 2 minutes walk from Odori subway station. The only national government park in Hokakido, Takino Suzuran Hillside National Government Park (国営滝野すずらん丘陵公園 Kokuei Takino Suzuran Kyūryō Kōen) is full of natural beauty. 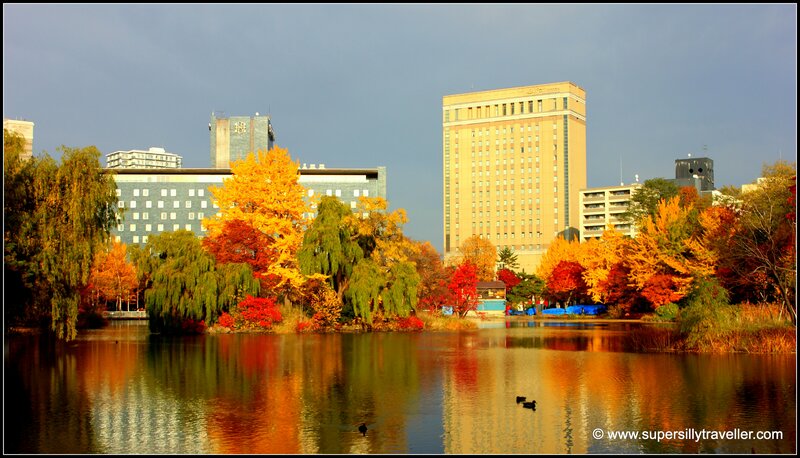 In Summer, it is a great place for hikes to waterfalls while enjoying gorgeous flowers, in Winter experience skiing and snow shoeing at the Takino snow world and in Spring and Autumn the beautiful Cherry blossoms and fall leaves make quite a scene. Directions: Approximately 1 hour by bus # 106 (fare 630JPY) from Sapporo Bus terminal. You can catch the same bus #106 (Fare 440 JPY) from Makomanai Station (Namboku Line). For bus timetable click here. Tip: Visit the park only if you can spare a day in your itinerary. Buy a subway ticket with bus transit as it works out a little cheaper. Hokkaido University (Hokudai) is one of the best higher education and research institutions in Japan. The campus is at a walking distance from the Sapporo Station and is beautiful with plenty of greenery. Hokudaisai is one of the major annual festivals held here. Hokkaido University Museum is an interesting place to visit in the University, however, it is currently closed for renovation until July 2016. There are many students canteen where visitors can have a cheap but delicious lunch as well. Tip: Best season to visit the university is in Spring and Autumn. View my Sapporo Shopping Guide for information and tips on shopping. I hope you have a good stay here, enjoy this song from Sapporo .